And get unlimited access to this gym and 799 others. This is a Ladies Only club. Lockers here work on a £1 coin return system. The Bridge is the working name for The YWCA Central Club, a charitable organisation which aims to make a difference to the lives of women living or working in London. Please note this is a Women Only gym. Situated a few minutes walk from the South end of Southwark Bridge this venue is the ideal place to meet up with friends and colleagues. You are able to work out in the new state-of-the-art gym, book yourself a relaxing massage in the treatment room, you can even hire a room for your business meeting or conference. After all that hard work sit back and enjoy a delicious meal, coffee or glass of wine in the brilliant licensed cafe. 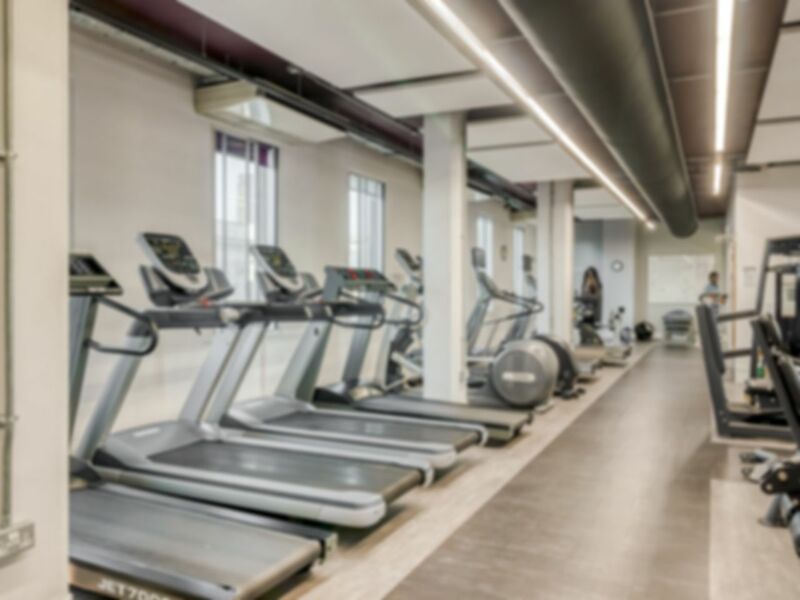 This contemporary fitness facility offers the latest in fitness technology with equipment supplied by Pulse Fitness. The gym has been designed to accommodate people with disabilities, fully qualified REPs registered fitness professionals on hand to assist you in striving towards your health, fitness and well-being goals and aspirations. Really nice and relaxed gym. Plenty of equipment and it's usually quite quiet. Nice quiet gym with a relaxed vibe. Nice and clean! First time visitor has to fill out PAR-Q. As it's women only it's easy to get access to equipment as it's not crowded. Good gym. Ok but 2 out of 4 elliptical machines not working. Does have a big studio space however. A small gym but it has everything you need included. There aren't that many cardio machines but it never gets very busy so its not usually an issue. All the equipment is top of the range. Would recommend for a quiet workout after work. This is not as cheap as it could be given that it is not terribly comprehensive. It's a small and basic gym. Good for women who don't like putting up with grunting, preening gym bunny men. It was close to my work and though it has strong points might not be up there with my favourites. Great women only gym with lots of equipment and nice changing rooms.